The Shortwave Report 08/28/15 Listen Globally! Read more about The Shortwave Report 08/28/15 Listen Globally! The Shortwave Report 08/21/15 Listen Globally! Read more about The Shortwave Report 08/21/15 Listen Globally! The Shortwave Report 08/14/15 Listen Globally! Read more about The Shortwave Report 08/14/15 Listen Globally! 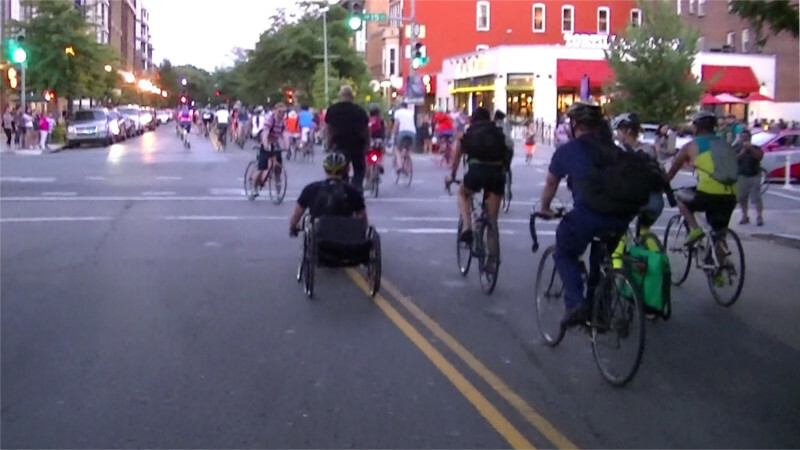 The July 3ed Anniversary special Bike Party was perhaps the largest ever, but the August 12th ride may have been second only to that one for sheer size. DC never seemed to get big Critical Mass or other such rides in the past, now the organizers of the DC Bike Parties seem to have found the magic formula for turn out in this town. The Shortwave Report 08/07/15 Listen Globally! Read more about The Shortwave Report 08/07/15 Listen Globally! The Shortwave Report 07/31/15 Listen Globally! Read more about The Shortwave Report 07/31/15 Listen Globally! The Shortwave Report 07/24/15 Listen Globally! Read more about The Shortwave Report 07/24/15 Listen Globally! The Shortwave Report 07/17/15 Listen Globally! Read more about The Shortwave Report 07/17/15 Listen Globally! The Shortwave Report 07/10/15 Listen Globally! Read more about The Shortwave Report 07/10/15 Listen Globally! Read more about The Shortwave Report 07/03/15 Listen Globally!